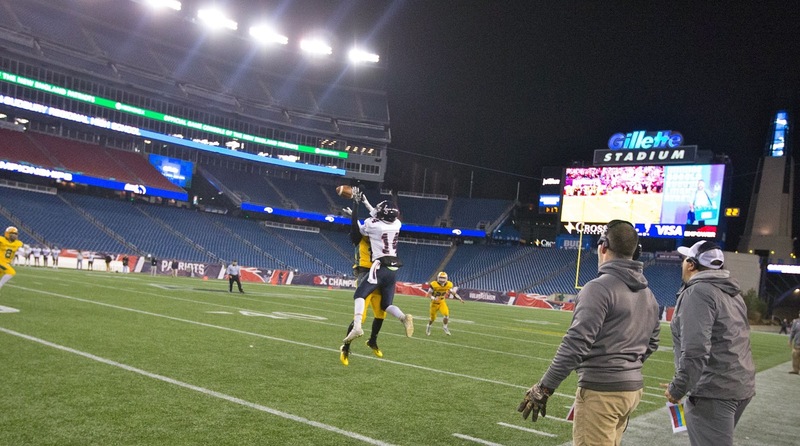 It was a wild first night of the MIAA football championships, as St. John's (Shrewsbury) edged North Attleboro in a thrilling shootout for the D3 state championship, and King Philip won a slugfest against Lincoln-Sudbury in the D2 Super Bowl. Continue below for some highlights produced by our Greg Story, featuring editor Joe Parello. Super Bowl Day 1 Recap from Greg Story on Vimeo.